i just now thought of a perfect way to end this. 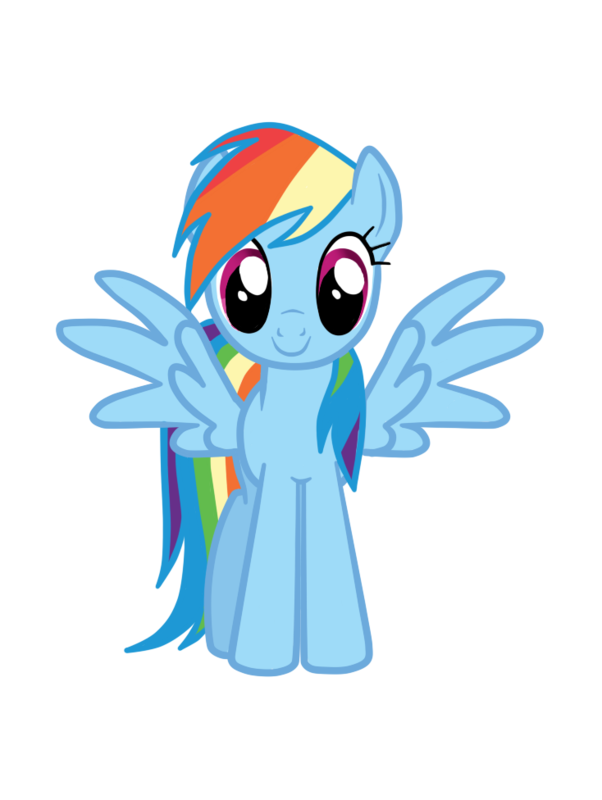 as an epilogue, Rainbow Dash visit's Sugarcube Corner and wonders where Everypony is. then it ends with Rainbow Dash finding what's left of the glowing cupcakes. here is how it should go: They all said goodbye to Pinkie and left to their homes. Meanwhile, Rainbow Dash comes to visit Pinkie Pie at Sugarcube Corner. "Hey Pinkie, You there? i am really hungry and i.....Ewwwww. what the hay is this?" said Rainbow before stepping on some green glowing stuff. Pinkie Pie was nowhere to be found and Rainbow Dash wonders where she is. Then Rainbow Dash finds a tray of Glowing Green Cupcakes on a counter. "These must be new cupcakes that Pinkie made. i guess she won't mind if i try one." Says Rainbow Dash before eating a cupcake. that's how i think the story should end. wait a minute. 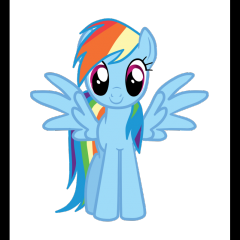 WHAT ABOUT RAINBOW DASH. SHE WAS THE ONLY PONY OF THE MAIN 6 IN THIS FANFIC WHO NEVER GOT AFFECTED. SHE WASN'T IN THE STORY AT ALL. if Spike was the one that did it then they should have given him the cupcake to teach him a lesson.